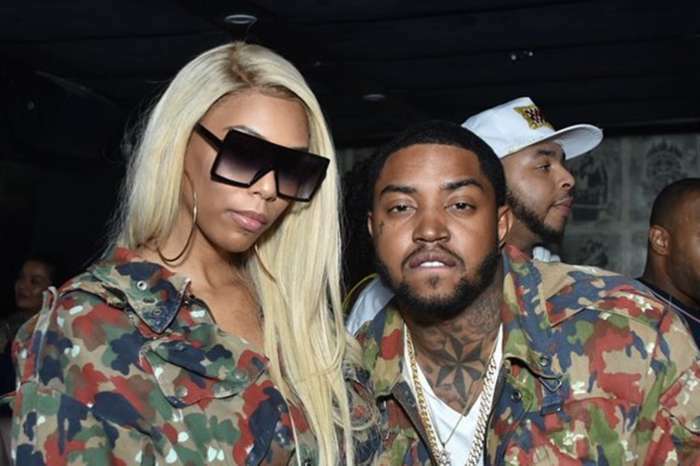 A perfect blended family that is the image that Bambi Benson and Lil Scrappy’s teenage daughter, Emani Richardson, have decided to show the world. 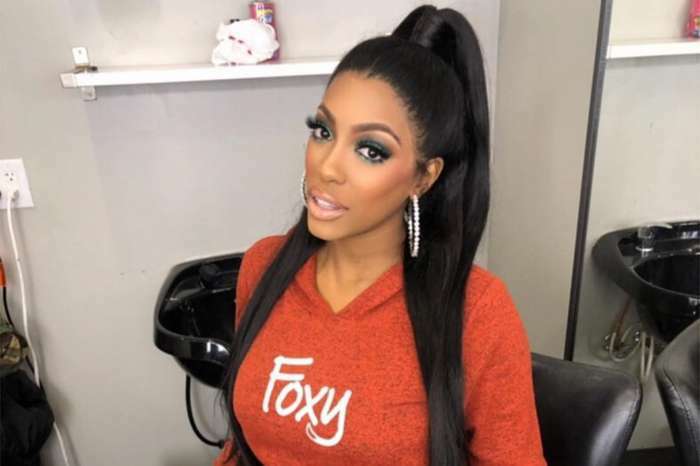 The star of Love & Hip Hop: Atlanta recently took part in a cute photo shoot on a golf course that many are calling stepdaughter and stepmother goals. 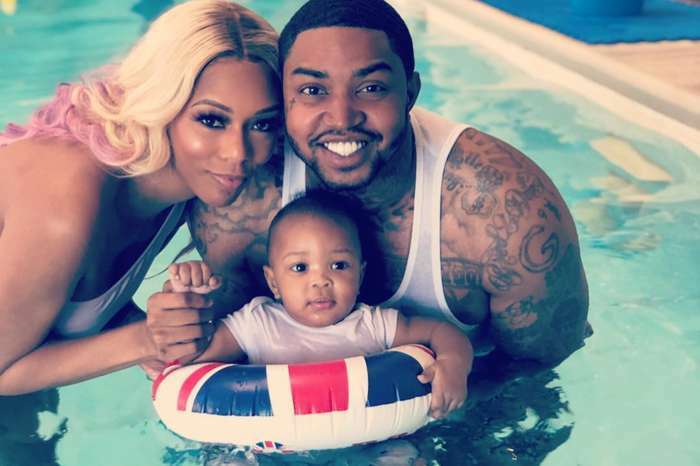 Not very long ago, Bambi was busy on social media throwing shade the size of a palm tree at Lil Scrappy’s baby mama, Erica Dixon. Erica acted like the adult in the room and refused to answer, and therefore, ended the drama before it even started. It now appears that Bambi and Erica have made peace and are only focusing on what truly matters. In the photos, the pair is wearing miniskirts, blouses, large shades, and are busy playing around with their phones. The famous lip-bitting rapper also makes an appearance where he demonstrated how great of a golf player he is. Behind the scenes shot from our shoot with @berlin_photogod ✨ ?? Fans of the couple are over the moon to see there is nothing but love in their blended family. Many, who have been wondering when will Bambi and Scrappy have a child together, asked away. It took Scrappy a lot of work to make this magical moment happened, and fans are happy for him.